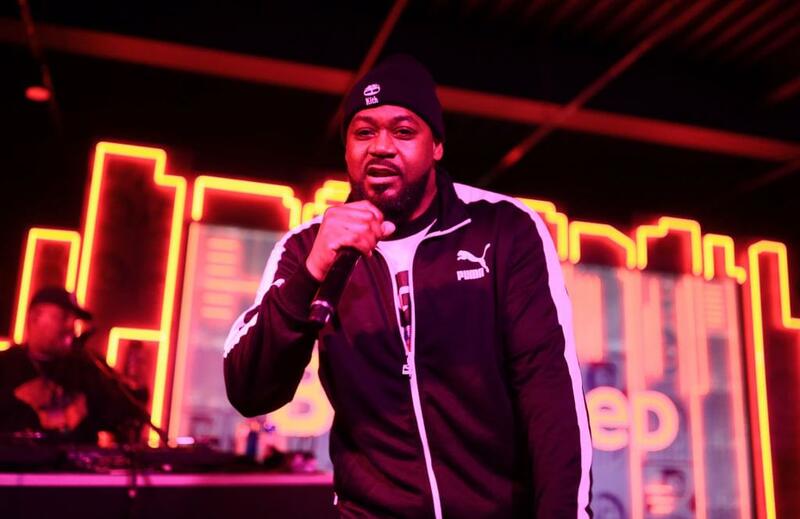 Ghostface Killah Announces New Album Called "The Lost Tapes"
Ghostface Killah is set to create another body of work to add to his impressive catalog. Having already worked on the last Wu-Tang album, his new album, The Lost Tapes is set to drop on October 5th. He’s reportedly looking to revisit the albums that got him the attention, such as Ironman, Supreme Clientele, and Only Built 4 Cuban Linx, which prove to be his essential work. There are plenty of guest appearances in the star-studded project, including Snoop Dogg, E-40, Big Daddy Kane, Raekwon, Ras Kass and many more.